Pika Energy has received ETL listing for the three-phase model of its Pika Islanding Inverter. 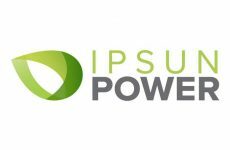 The company previously announced the UL listing of its single-phase Pika Islanding Inverter (X7600 Series), which has been shipping to customers since September 2016. The three-phase X11400 model of the Pika Islanding Inverter will begin shipping in March 2017. 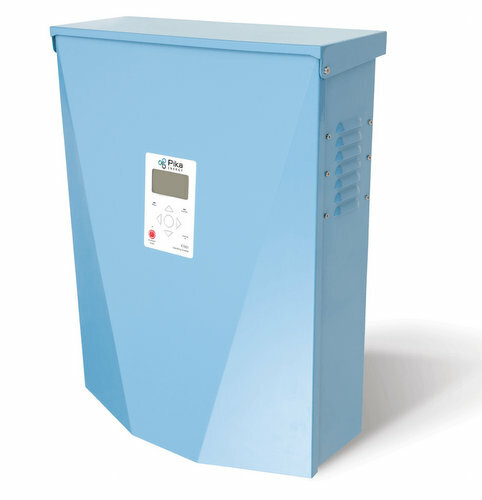 The X11400 Series Pika Islanding Inverter offers 11.4kW of 208VAC power and, like Pika’s X7600 Series, is a single-inverter solution for solar-plus-storage. The transformerless, bidirectional X11400 inverter is ideal for light commercial applications in which solar-plus-storage is an economic advantage. The X11400 includes an integrated DC combiner, to which a compatible smart battery can be directly connected without additional hardware. 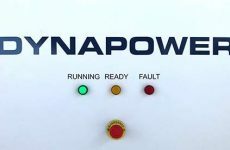 The X11400 Series is unique in its ability to offer islanding power for single-phase critical loads. While grid-connected, the inverter operates in three-phase 208V mode, but in the event of a grid outage, the inverter can island single phase loads on a critical load panel, to keep a business’s phone systems, servers and lighting up and running. The Pika Islanding Inverter is the core component of the Pika Energy Island, a single-inverter system for solar-plus-storage applications using smart batteries. The Pika Energy Island system also includes the Pika PV Link DC solar MPPT and the B Link battery converter. The Pika Islanding Inverter’s user-selectable operational modes provide the advantage of grid-tied solar for customers who have not yet added batteries to their system. As more smart batteries are set to enter the market in 2017, many customers are installing the Pika Islanding Inverter with the intention to add batteries later. This step is simplified by the REbus DC Nanogrid, which automates the flow of power and allows all devices to share a common, high-efficiency DC bus. REbus uses embedded smart controls and data on the same wires as power transmission. This makes the Pika Energy Island system, which requires no autotransformer, easy and quick to install, and extremely efficient. This new, higher level of efficiency is critical to solar-plus-storage customers who use batteries for daily cycling to manage energy costs. FYI: Pika Energy is currently filling pre-orders for the X11400 Series Islanding Inverter.